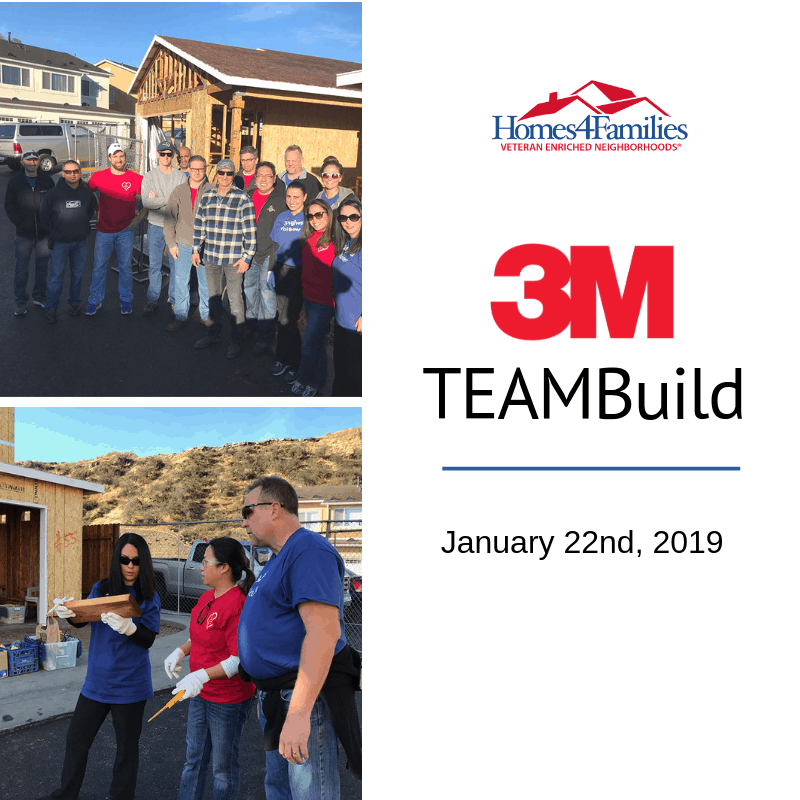 This article was originally published on Antelope Valley Press by Allison Gatlin, Valley Press Staff Writer on January 20, 2019. Click here to view the original article. Low-income U.S. vet­er­ans of any age, any service branch, and any era can qual­ify for the two- and three-bedroom homes with low- or no-interest loans. Home­owners will pay no more than 30% of their month­ly income towards their mortgage, taxes, in­sur­ance and homeowners as­sociation dues. 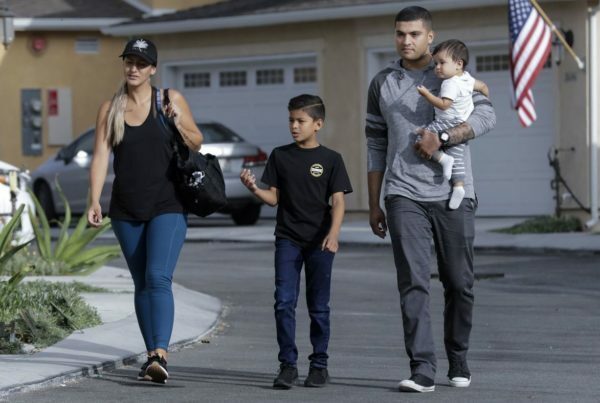 Homes 4 Families strives to help applicants meet the loan requirements, work­ing to overcome whatever ob­stacles may prevent them from being accepted until they can meet the qual­if­ications, said Cesar Vil­la­vicencio, housing, and fi­nan­cial counselor. If accepted, a $100 down payment is necessary to secure the home and home buyers are required to contribute 500 hours in “sweat equity” to the proj­ect. 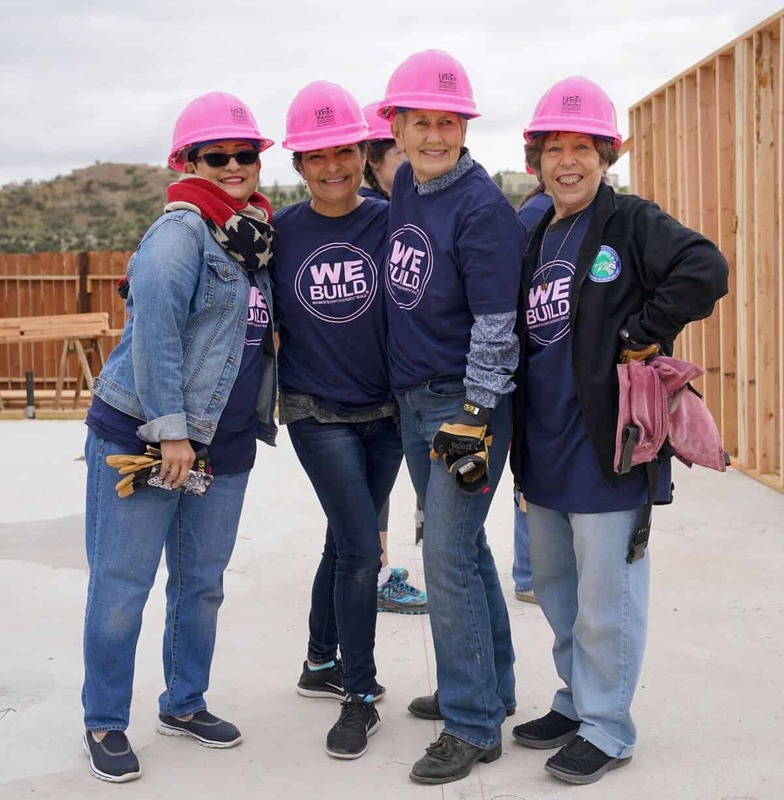 This may entail work­ing on the construction of the homes themselves as well as time spent in workshops on topics such as financial literacy, home ownership and maintenance, and trauma-informed care. 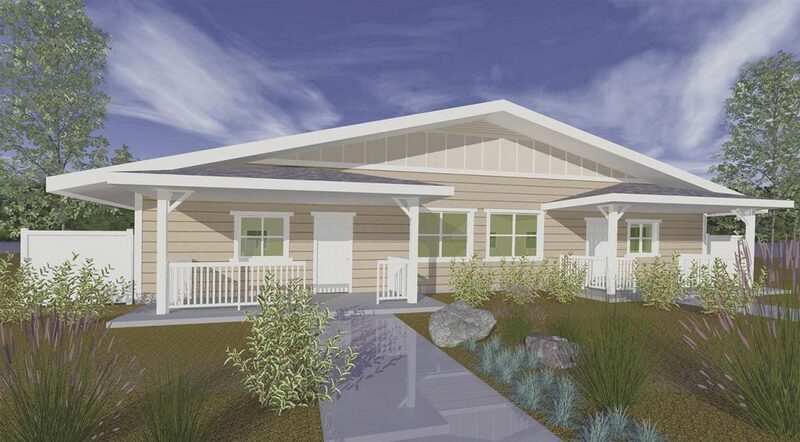 The neighborhood will feature a tot lot for chil­dren, a community garden, and outdoor common areas. Each home will also have small side and backyards, Mills said. 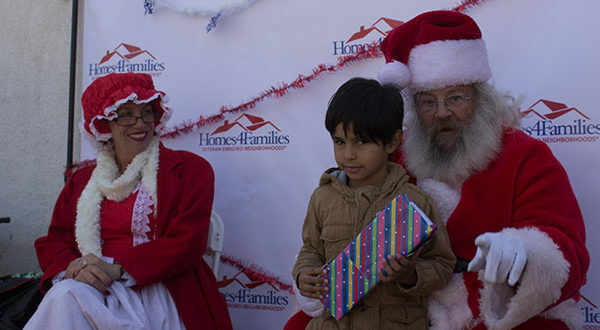 Homes 4 Families is fin­ish­ing a similar 78-home veterans housing project in Santa Clarita and has pre­vious projects in Sylmar and Pacoima that were not strictly for veterans. 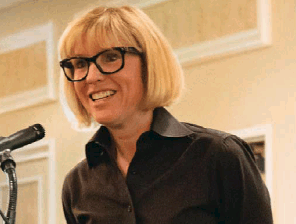 Congratulations Karen Brown, Innovation Leadership Award Winner!